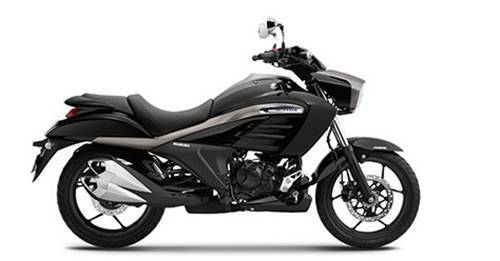 The Yamaha FZ S V 3.0 Dimensions 1,990 mm in length, 770 mm in width and 1,030 mm in height with a wheelbase of 1,330 mm. 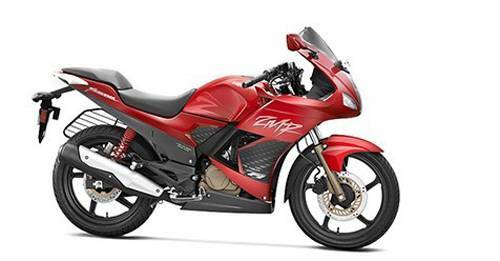 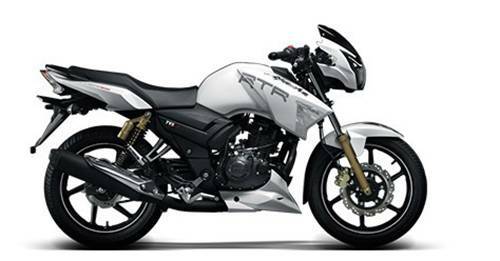 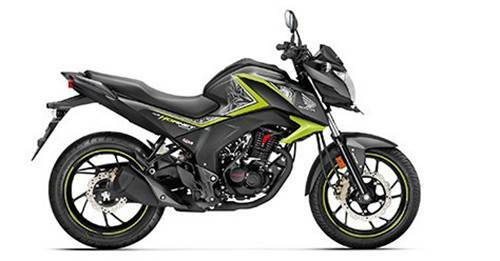 Yamaha FZ S V 3.0 has 160 mm of ground clearance and comes with 17 inch-inches wheels. 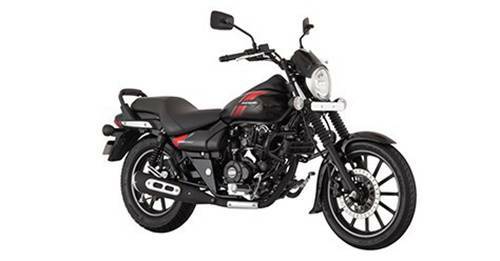 Know the Yamaha FZ S V 3.0 dimension, which includes the length, width and height, wheelbase, ground clearance, by knowing the Yamaha FZ S V 3.0 dimension, you can be clear about the minimum space, which you require to park the bike in your garage. 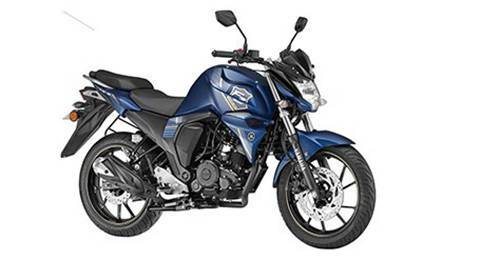 Yamaha FZ S V 3.0 dimension is same for all variants of the bike.